In bowl, combine flour, baking powder and salt. In separate bowl, cream butter with sugar; beat in eggs one at a time. Gradually stir in milk (mixture may appear curdled). Make a well in centre of dry ingredients; pour in liquid and stir just until moistened. 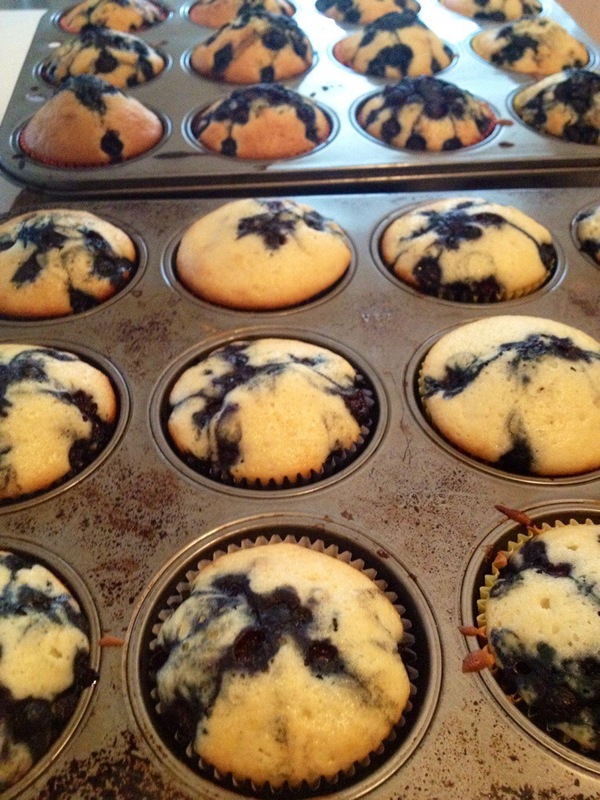 Gently fold in 1 1/2 cups of blueberries. 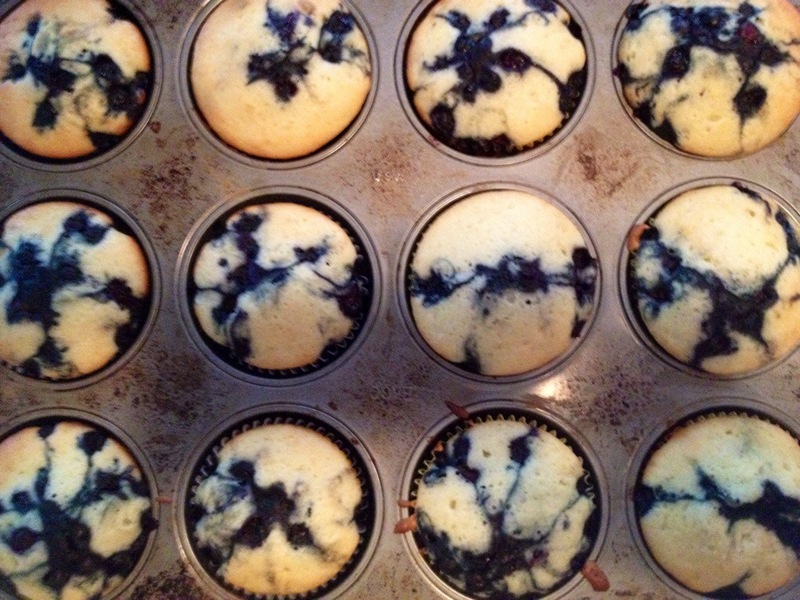 Spoon into large paper-lined or well-greased muffin cups, filling to top. 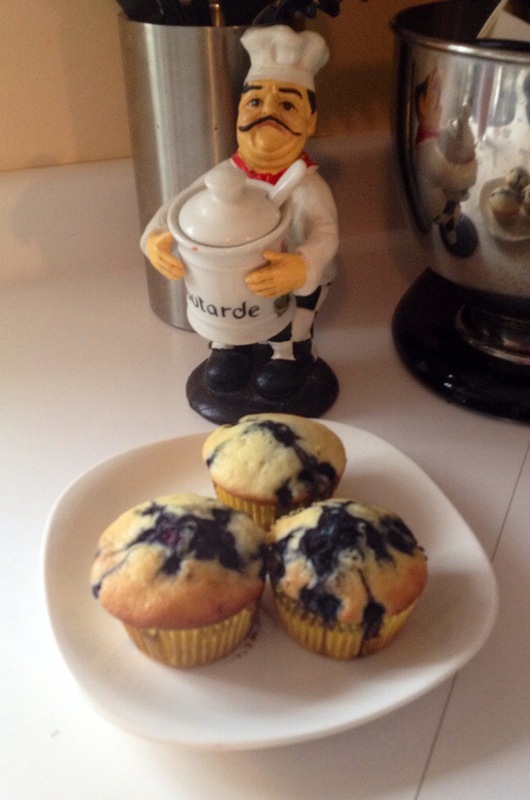 Sprinkle each muffin with some of the remaining blueberries. Bake in 375°F (190°C) oven for 25 to 30 minutes or until tops are firm to the touch.